Advanced certifications and degrees always strengthen the skills and knowledge of a person. A certification can give you an edge over the other professionals in the same industry. There is a large number of certifications related to finance and accounting industry. 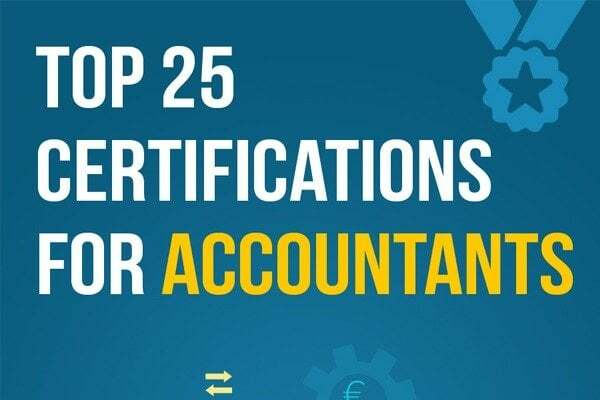 Here we have compiled a list of top 25 certifications that accountants and finance executives must consider enhancing their knowledge and expertise. If you are looking for professional accounting and bookkeeping services in Dubai then Call us Now at 042500251.